Showing results by narrator "Daniel VanT"
The Power of BELIEVING in Yourself is an excellent road map to guide you in understanding what drives your thoughts and behavior. 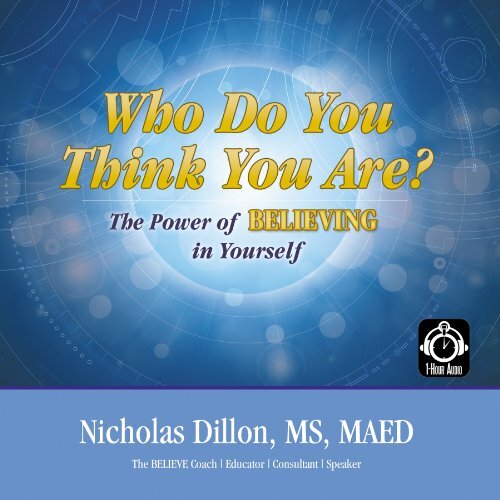 The author has used the "BELIEVE" concepts along with easy assessment tools that will allow you to critically think about your life and the intrinsic motivation of what actually drives you. Everyone has a motivating or "X Factor"; uncover it and gain alignment for greater success in sales and business. By learning a process to determine someone's buying motivation, you can hone your skills and consistently beat your sales target. 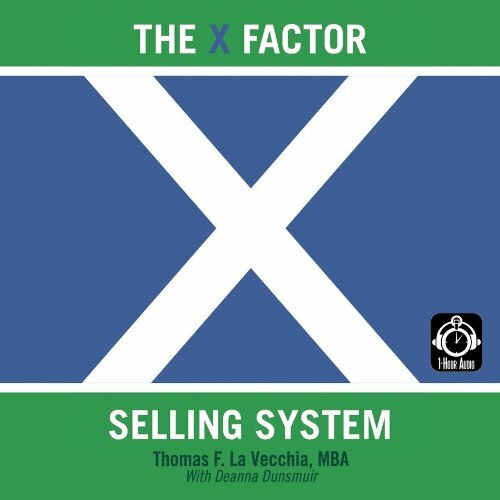 Author Thomas F. LeVecchia, also known as "The Sales Expert," shows you how in this step-by-step guide. This audiobook will give them hope and direction to assist them in taking charge of their lives and prevent them from becoming victimized by creditors and collectors lies and deceptions. 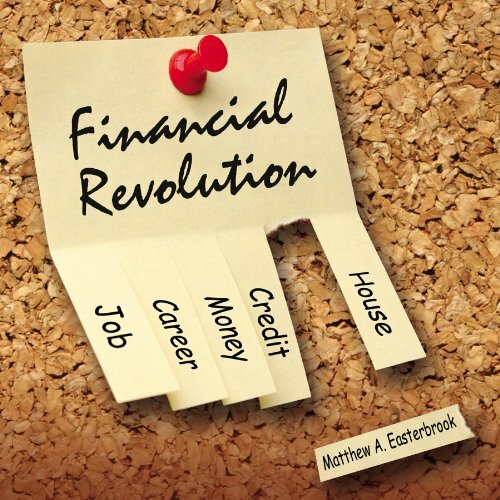 This is the audiobook of financial credit knowledge and will give everyone the needed information and guidance to regain their quality of life. I want others to know that with following the book’s tools and tips that there is a light at the end of the financial crisis tunnel.